Join Elena on her fantastic journey to Monterrey -- home of the great glassblowers! -- in an enchanting story filled with magic realism. 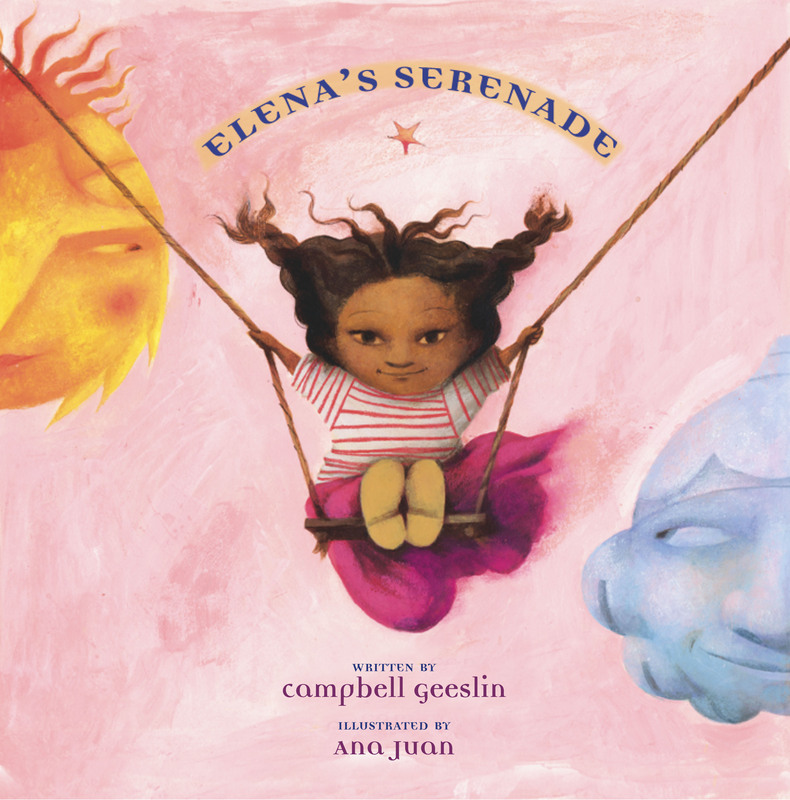 Ana Juan is the illustrator of Elena’s Serenade, which School Library Journal called “a fascinating adventure that explores issues of gender roles, self-confidence, and the workings of an artist’s heart” in a starred review. Her paintings have appeared on the cover of The New Yorker,on book and album jackets, on film festival posters, and in several European magazines. She is also the illustrator of Frida by Jonah Winter and the author and illustrator of The Night Eater. She lives in Madrid, Spain.